The study’s aim is to contribute to the debate about sustainability of construction works. 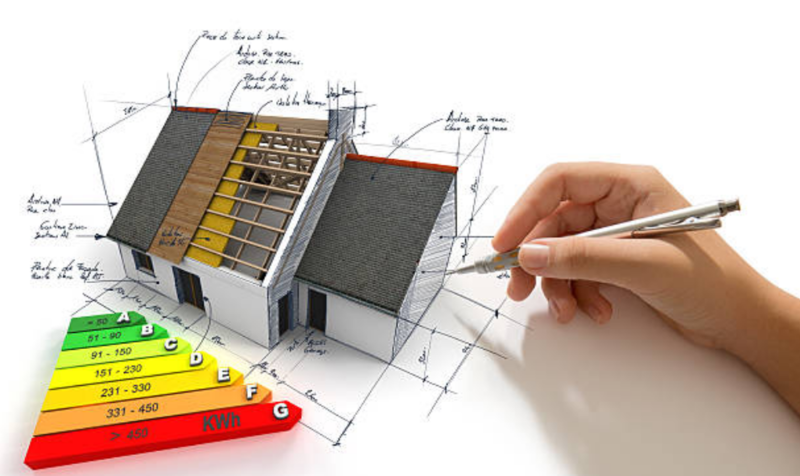 Apart from considering the ecological and economical aspects, it also offers an overview of the specific advantages of the different construction methods and is thus an aid for citizens when building a house. Download the abstract presented during the cooperation forum “Nachhaltiges und energieeffizientes Bauen im Alpenraum 2017” (“Sustainable and energy-efficient construction in the Alpine region 2017”) Bayern Innovativ, EUSALP 2017 Garmisch-Partenkirchen, 25 October 2017.